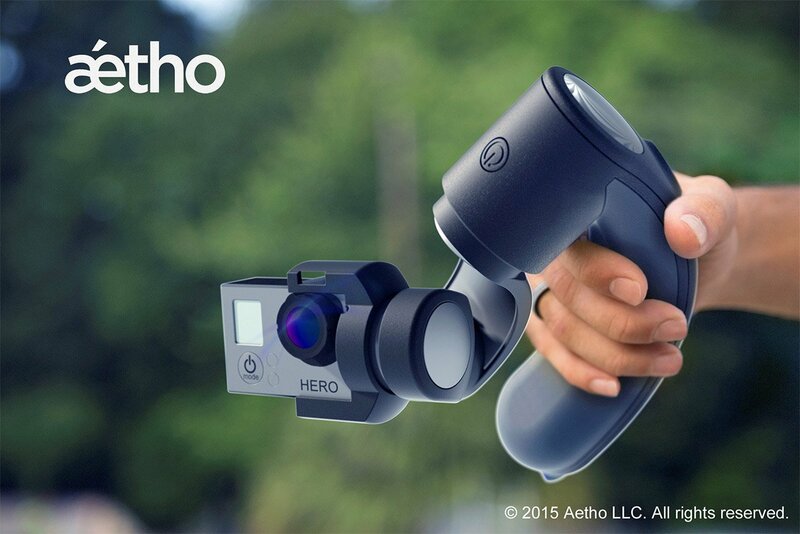 An upcoming handheld GoPro gimbal that promises incredibly fluid and stable shooting at a reasonable price. It features an ergonomic design, a built-in LCD screen and a joystick to frame your subject. Check out the preview video now.